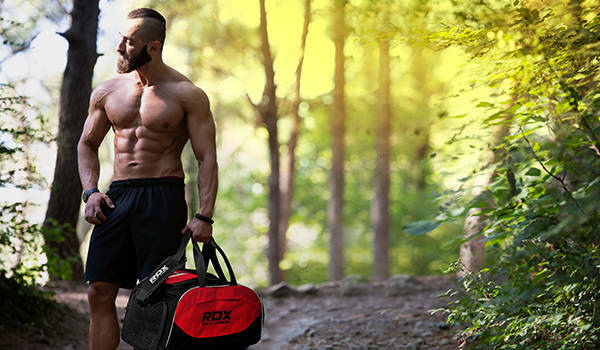 Engineered to protect at all costs. 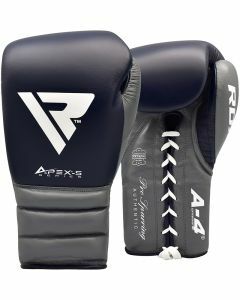 RDX’s Blue boxing sparring gloves define quality & defy damage. 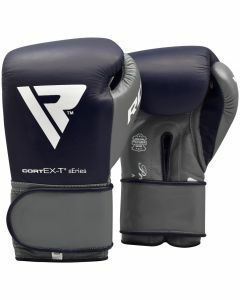 Train safely using our Blue boxing sparring gloves, engineered to enhance your fighting experience.